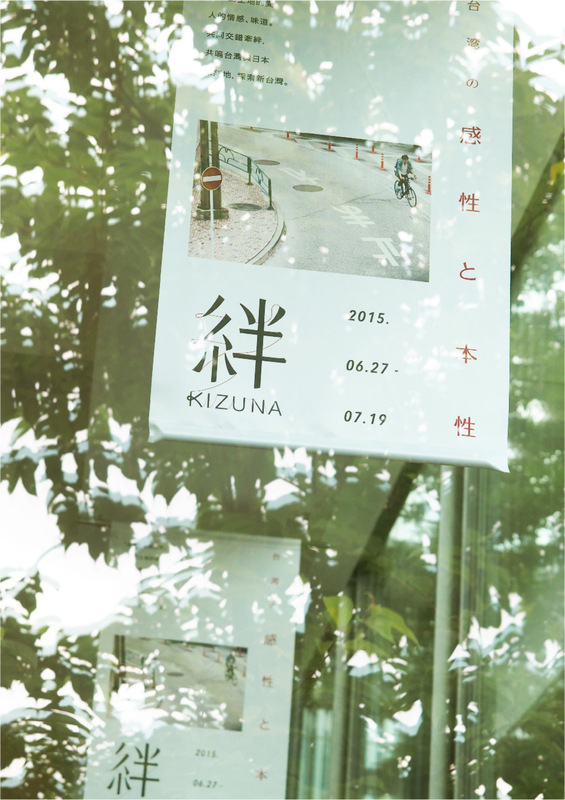 Cizoo designed the logo for “Kizuna Taiwan Fair”. 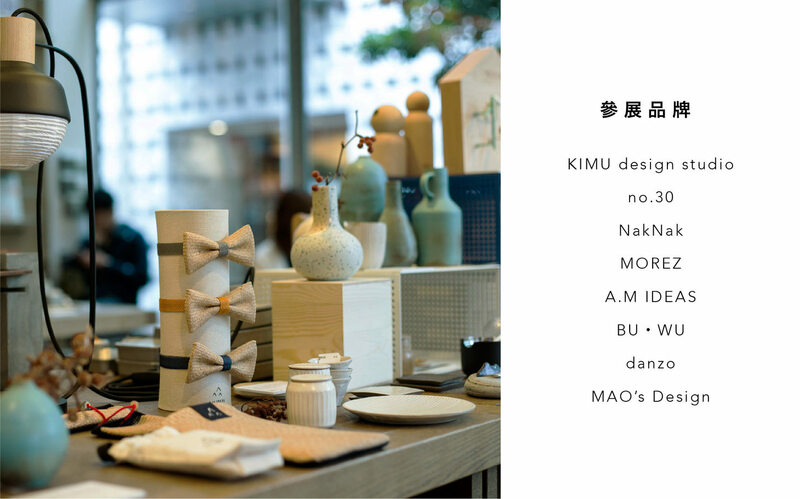 As a “life maker”, Cizoo was also the curator of the design item section. 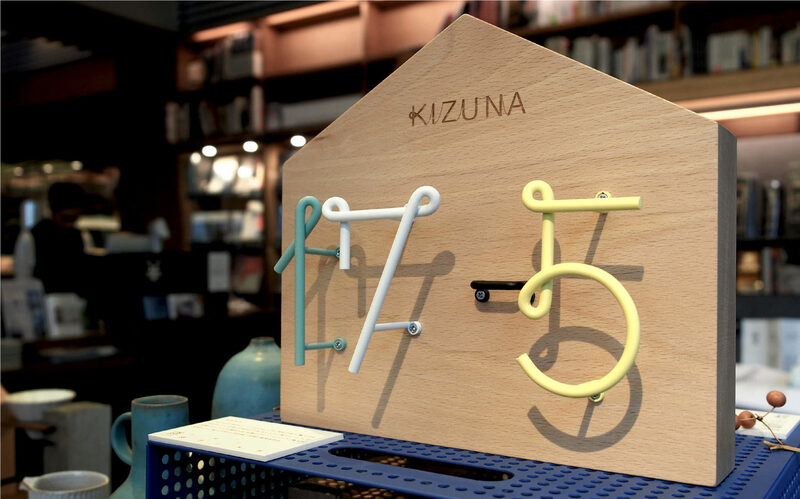 Cizoo brought selected design items from Taiwan to Japan, inviting visitors to explore the close relationship between the items and our lives in various aspects. 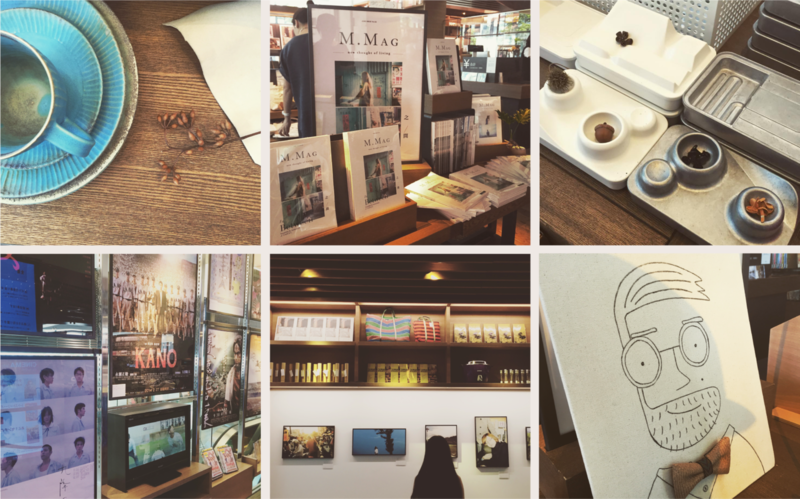 Every time we use an item, we’re creating new emotional memories of it. 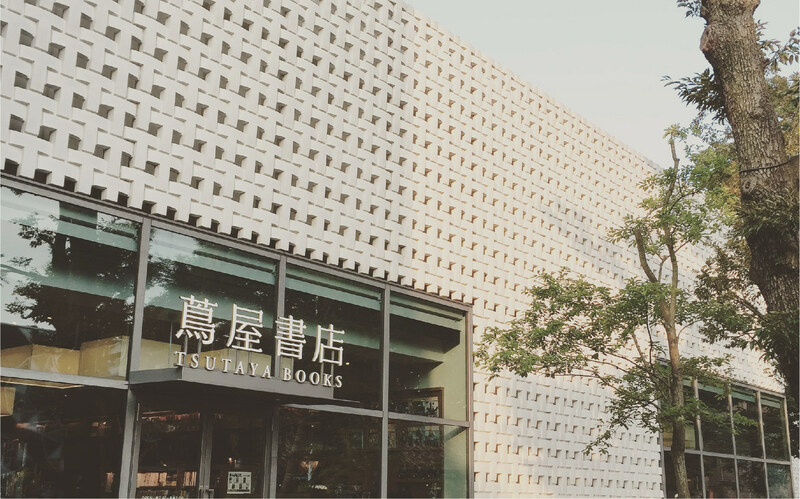 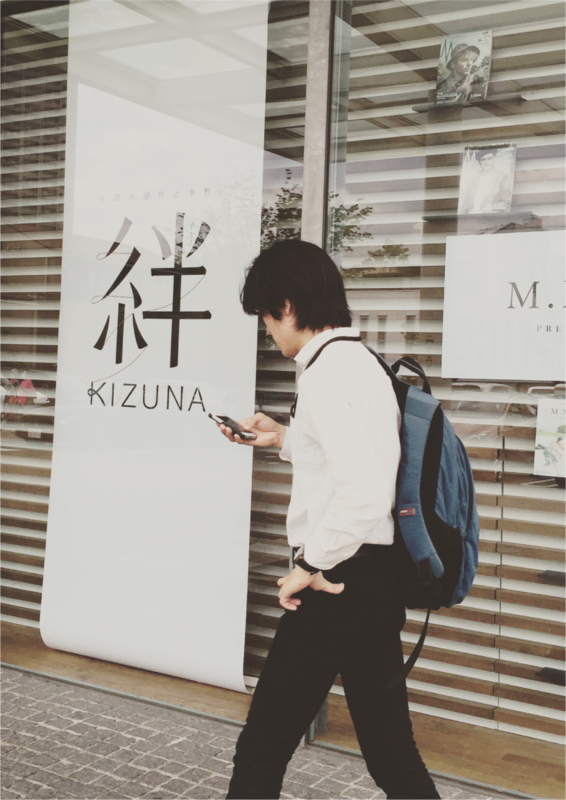 Time flies and people change, but life is always there—this is what “kizuna” means. 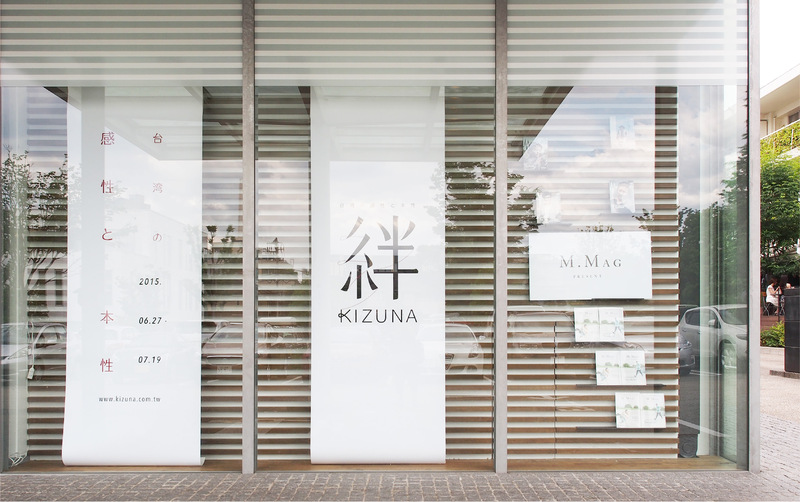 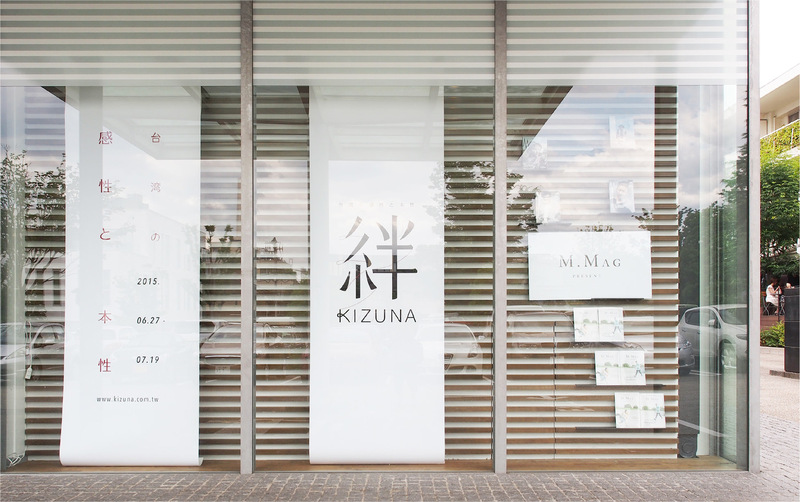 In the logo, different parts of “kizuna” are connected by a red line to express the relationship between the exhibits and life—a rational and emotional bond.